Here at JG Locksmiths we provide a renowned locksmith service for Wigston and the rest of Leicester. We have worked hard over the year to build up a strong reputation with the local area and we will work hard to ensure that we can assist you at anytime. With our 24/7 service we can help you at any hour and on any day of the week. We specialise in assisting in emergency situations where you may find yourself locked out due to a faulty door lock or a broken or a missing key. During these time it is important to have a Wigston Locksmith service that can operate during any time of the day. As we are situated in Leicestershire, this gives us a good knowledge of the area and we can provide assistance if you are located in Wigston or anywhere else around Leicester. We offer a free callout service, so we can help save you time as well as money. If you wish to get in touch with one of our Wigston Locksmiths then give us a call on 01163 400 131 during the day or 07846 962825 for our 24 hour line. In addition to this you can also get in contact with us directly through our website by completing our contact form. We will be able to arrange an appointment with you. When we arrive, we will ask for some ID if you are locked out and wish to gain entry to confirm the property is yours. We will then complete the job and take payment. We will accept cash, cheque or card payment which means payment is easy. Key replacement can be a very frustrating process. We understand how you feel as we have dealt with numerous other customers who have been in similar situations. 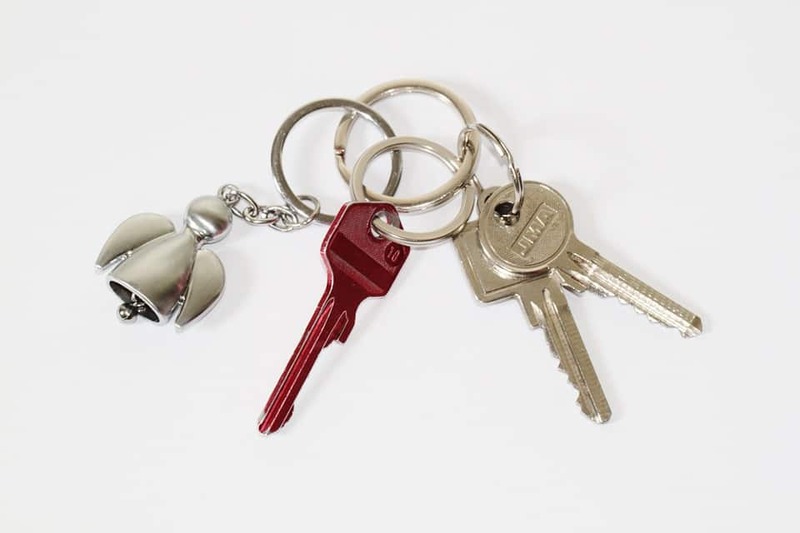 At JG locksmiths we offer a variety of services including key cutting and replacements. We also offer lock repairs as locks can get rusty and tend to get more problematic as the time goes on. JG locksmiths use non-destructive ways to replace your locks which will make it last for a long time. Our Wigston locksmiths are available 24 hours a day to provide affordable and reliable service. At JG locksmiths there no call out charge. If you call us, we will provide you with a fixed, free, no obligation quote so that you are assured that there are no hidden surprises. We will leave you with an invoice which will give you a full 12 months warranty on parts and labour providing that extra peace of mind you need from a Wigston locksmith.